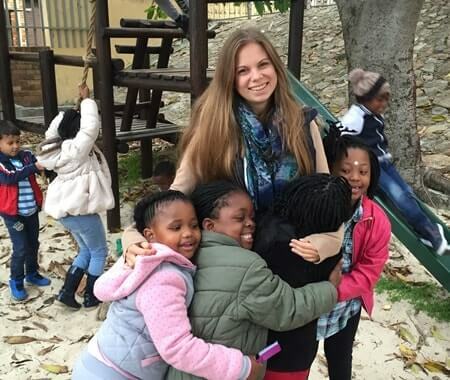 Volunteer in South Africa with Volunteering Solutions, an international volunteer travel organization that offers safe and highly affordable volunteering opportunities in South Africa's two most enthralling cities - Cape Town and Port Elizabeth. 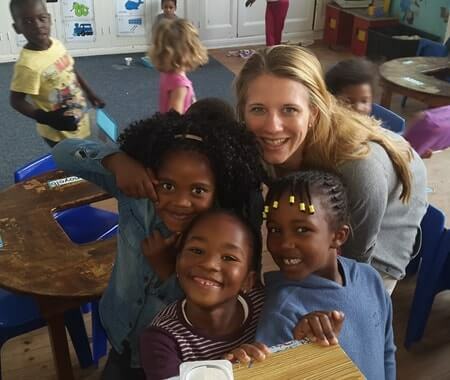 The volunteering projects in Cape Town include Childcare, Teaching English, Sports Development, and Medical Volunteering Project. 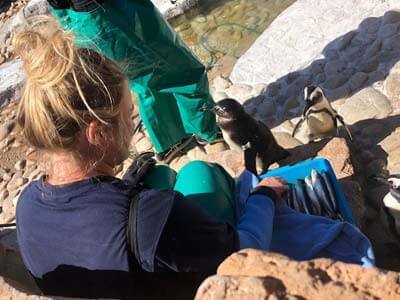 Participants who are interested in working with animals can join the Wildlife Reservation Program or the Penguin Rescue Program in Port Elizabeth. For those who have a time crunch, VolSol Team has crafted an exclusive 2 Week Special Volunteer Program, which includes a package of work and travel itinerary. 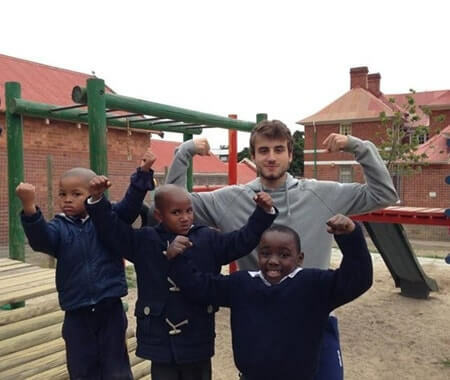 Make the most of your free time while volunteering in South Africa. Go for the wildlife safari during the weekends, or spend time relaxing on the beaches of Cape Town. Hike up the Table Mountain for a stunning view from the top. If you an adventure junkie, then you would absolutely love this country. Go for the Bloukrans Bridge Bungee Jumping, which is said to be the highest bungee jumping spot in the world. You can also go for a Shark Cage dive or normal Scuba Diving. Explore the city of Cape Town, visit the local markets, take a tour of the towns in the outskirts and binge on some local food. We have a 3 Days Big 5 And Bungee Garden Route Tour, which will combine the best of everything - road trip, bungee and of course, wildlife safari. 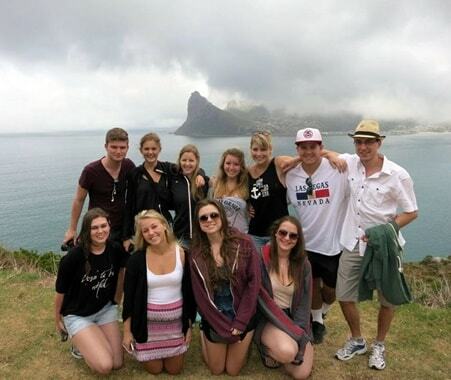 There's the Cape Town to Sedgefield Tour also, which you can opt for. There are so many things to do in South Africa that one may fall short of time. You can seek help from our in-country coordinator, to plan your weekend trips. This tour delivers the very best of the region – from Cape Point, Winelands, Whale Coast and to the Tip of Africa; Cape Agulhas. What happens in case of a medical emergency or if I am ill? A well equipped first aid box is available at the Reserve and can be accessed by the Lodge Team Leader or the Reserve Team Leader. They do have trained staff on site to see to minor injuries and bruises. In the case of a more serious problem, you will be taken to the closest doctor or medical center. The cost of all doctors’ visit and medication will be from your own account. Your accommodation will be close to the project location. Your program coordinator or a member of the local coordinating team will introduce you to everyone after giving you a basic orientation.You will be told about the directions to the project from your accommodation and the mode of transport which you can use. You will be housed in the dorms at the Reserve. The dorms are gender based, which means, men and women have separate dorms. In case the volunteers want to stay as a couple, it can be arranged at an extra cost and also depends on the availability of rooms unless arrangements were made prior to arrival. You are more than welcome to socialize in the common area such as the entertainment area, lounge, TV area etc. Laundry services are provided two days in a week. Internet service is also available with the accommodations. Your basic breakfast would consist of cereals, bread, butter, jam, tea, coffee, and cheese, but at times you will be served eggs, sausages or baked beans, and sometimes a combination of the above. As for lunch and dinner, you have a wide variety ranging from burgers, chicken and chips, vegetarian dishes, potato casserole and so on (you definitely won’t go hungry!). Do we have the options for excursions and weekend sightseeing? On weekends, you will be sent out for excursions which will come for an extra cost. The excursions will either be to Grahamstown, Port Elizabeth, Jeffrey’s Bay, or any other nearby destination. On these excursions, please note that the reserve will only provide you with accommodation and transport to and from your destination. Accommodation will be in dorms and if you would like an upgrade, you are welcome to do so but you will have to bear the expenses. You are also free to organize your own excursion, but for this again the expenses will have to be covered on your own. You are also free to stay behind during the weekends to relax and unwind at the reserve. Volunteers usually work from 07:30 hrs and finish at 16:30 hrs. The activities of the day will be divided into three slots - 7:30 AM - 9:30 AM, 10:00 AM - 1:00 PM and 2:00 PM - 4:30 PM. 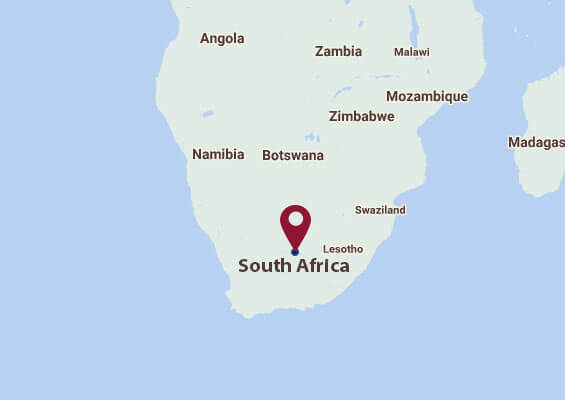 Yes, you are welcome to take part in South Africa Volunteer Program as part of a group. We welcome families, friends, high school students, college/university and corporate groups to volunteer together in the South Africa programs. 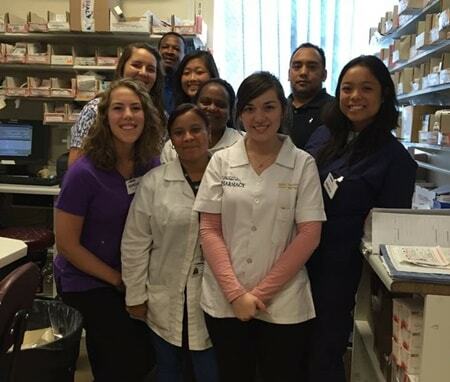 Volunteering Solutions has hosted student groups as well as families coming to volunteer in the program. Can I have a little more information about the location of Wildlife Reserve Project? The Wildlife Project is situated only 85 km from Port Elizabeth towards Grahamstown.The reserve is on 6000 hectares of land which is filled with a variety of game, bird life and wild animals including the BIG 5. In addition to the mixture of grasslands, subtropical vegetation, it also has naturally formed pockets of water, amazing rock formations, and splendid fauna. 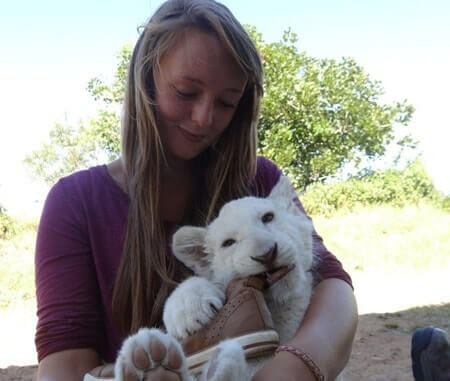 The Wildlife Volunteering Program in South Africa is an exciting opportunity for all wildlife enthusiasts looking to volunteer abroad with animals. Volunteers working in the Wildlife Reserve Project are picked up by our local representative from Port Elizabeth International Airport (PLZ). 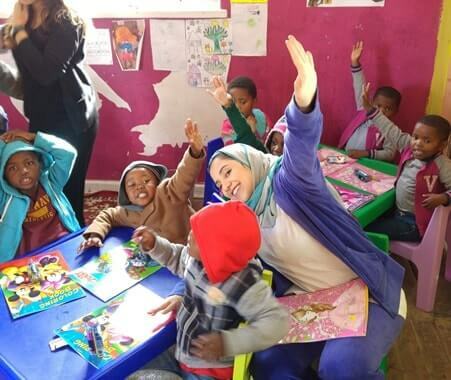 The volunteering project in Port Elizabeth begins on every Monday, all volunteers need to arrive in Port Elizabeth on the program starting date, which is Monday, before 4 PM. Please make sure you book your flight to arrive before 4 PM at Port Elizabeth, as the pick up won’t be provided after that since scheduled transfers to the reserve from the airport run only at that time.